Ha ! 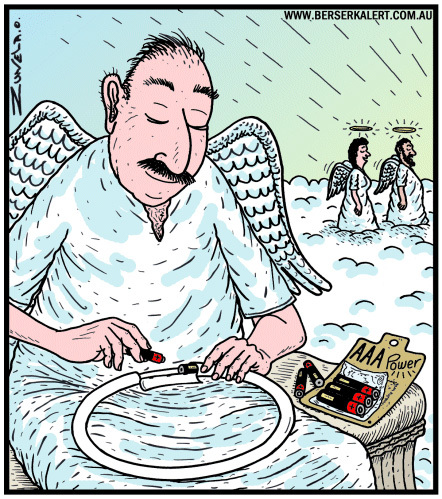 Gives a whole new meaning to 'Holy Smokes' ! Yes it does.In fact, that's the title of another Gag i've done you'll see many,many Cartoons away. Cheers,Leah!